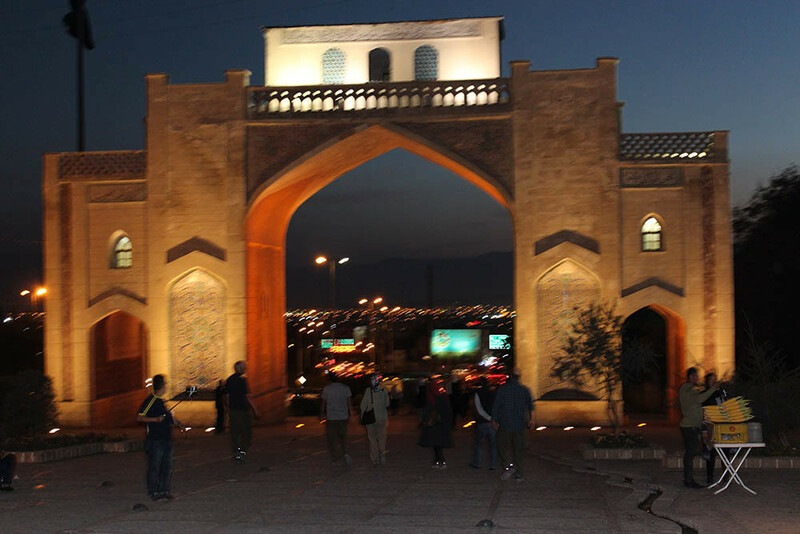 Traditionally, travellers leaving Shiraz passed under this gate and were blessed. Stored above the arch was an ancient copy of the Qur’an, this has since been removed to preserve it. 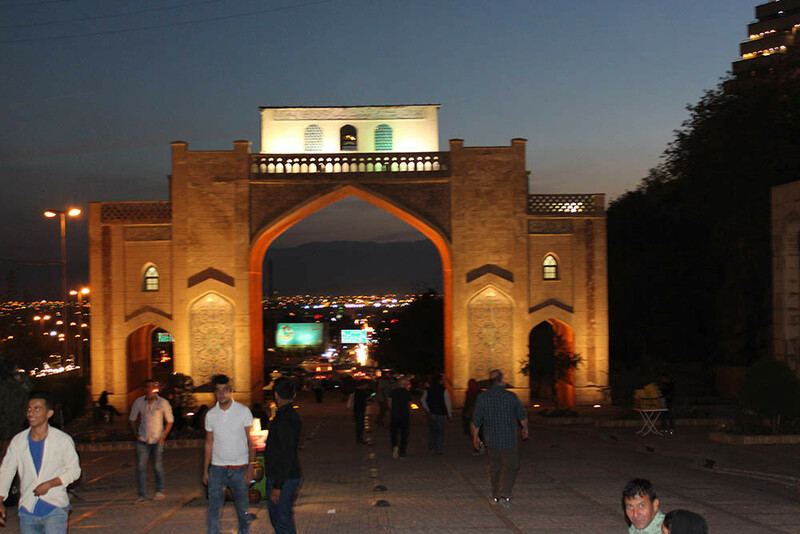 The road has also been realigned so it no longer passes below the arch, so we got of our vehicle and walked below the arch for a blessing.